It’s one thing to design greeting cards, but it’s another to see that your vision carries through, and ensure that your ideas transmit to the printed product. This is where professional greeting card artworking is a must. 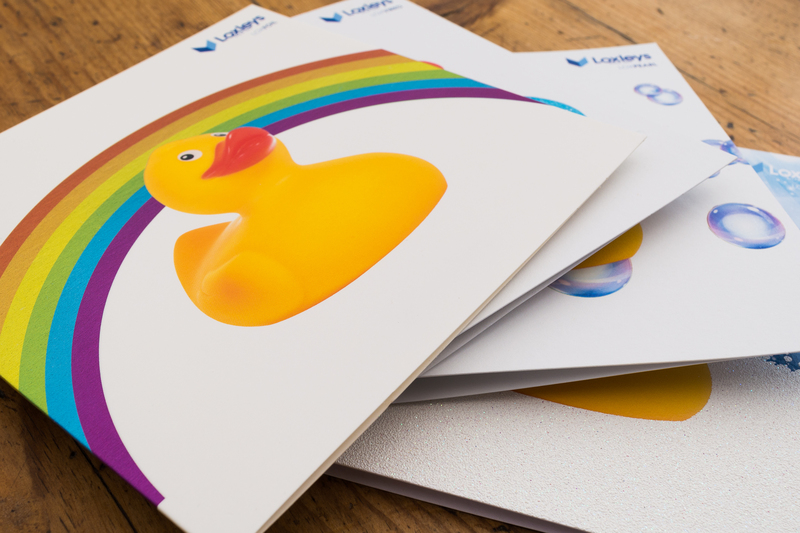 With over a decade of experience working alongside some of the country’s biggest manufacturers of greeting cards and social stationery, I can ensure that your design concepts are realised as you want them to be – incorporating complex finishing such as embossing, hot foiling, cold foiling, spot UV varnish, flitter, virko and die-cutting. Whether it’s a single card, or an entire production run, I have the experience of working on some of the market’s biggest brands; helping to co-ordinate your workflow and producing a product range that sets you apart from your competition. If you are looking to design your own greeting cards, the artworking phase is crucial to the production process – it’s where your vision for the product meets the practical requirements of a manufacturing operation. Many creative ideas are cast aside when deemed not suitable to a particular process, but having the experience on board where someone can suggest a tweaked approach, which retains your vision as your originally saw it, can ensure that you don’t have to compromise.